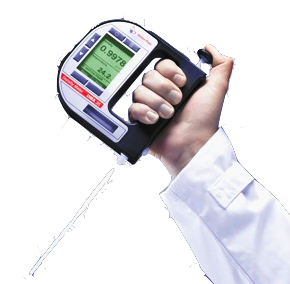 Collect and store up to 1028 specific gravity and temperature readings. One hand operation for convenience. 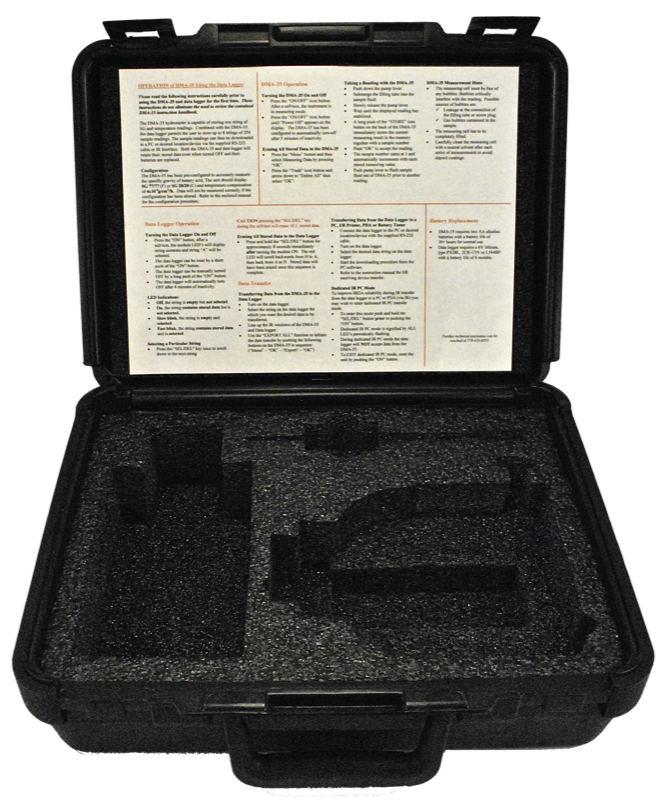 Splash-proof membrane keypad for robustness. 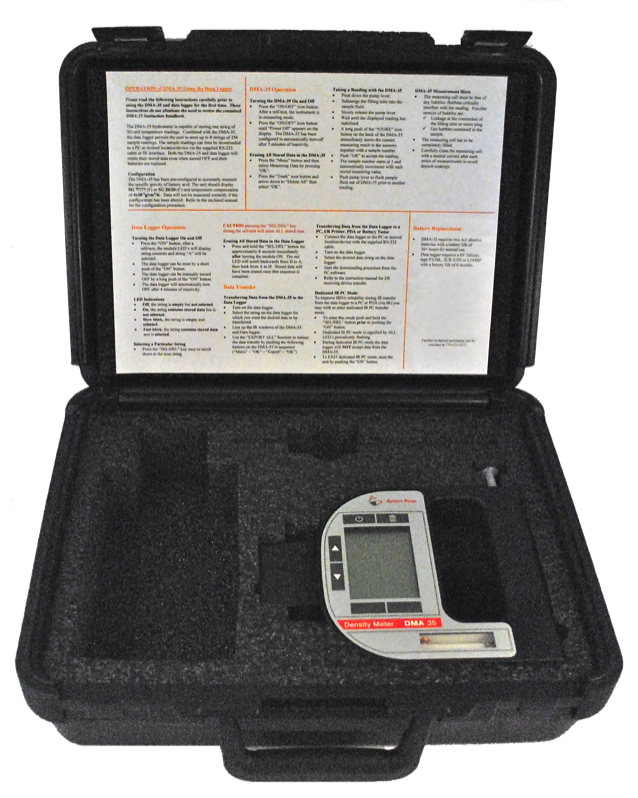 To increase storage capacity to 8 strings of 256 readings and enable PC data download to the Winmeter 5.0 battery analysis software, consider upgrading to the DMA35-BATT data logging hydrometer or the DMA35-DLV50-BATT data logging hydrometer & voltmeter battery test packages. 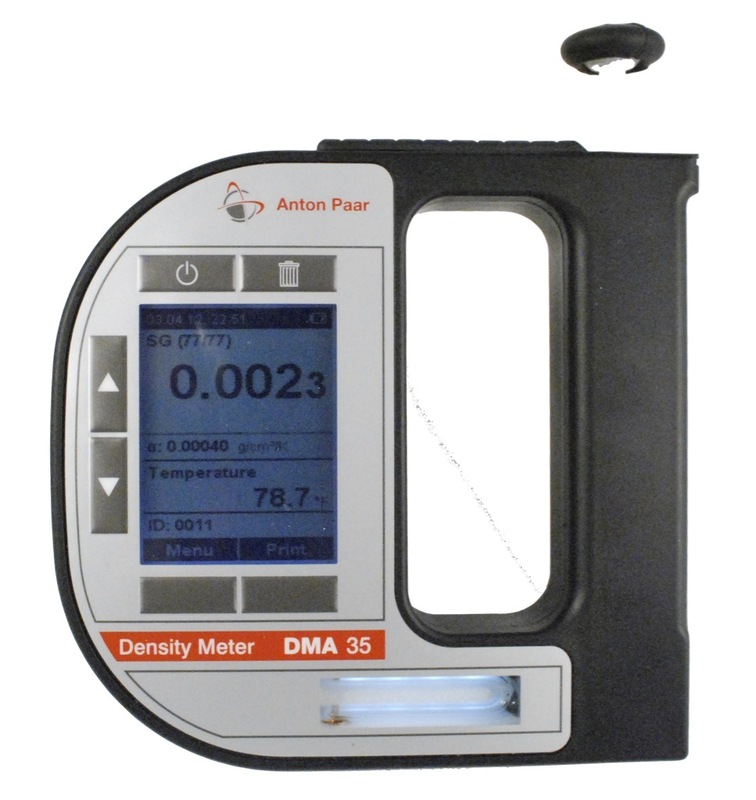 IMPORTANT NOTE: The DMA35 Hydrometer requires a DMA35 Data Module or DLV50 Data Logging Voltmeter to interface to a PC/Winmeter 5.1 Battery analysis software. *will work outside range with decreased accuracy. 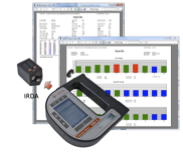 **Only first 256 readings can be transferred to DMA35 data module or DLV50.